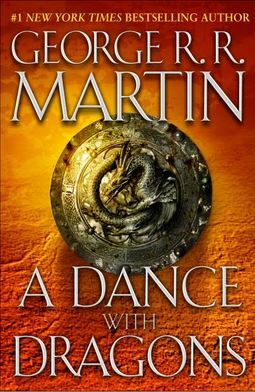 “A Dance With Dragons” continues the story with emphasis on several of the more popular, still living, characters. Jon Snow, Cersei, Daenerys, and Tyrion. 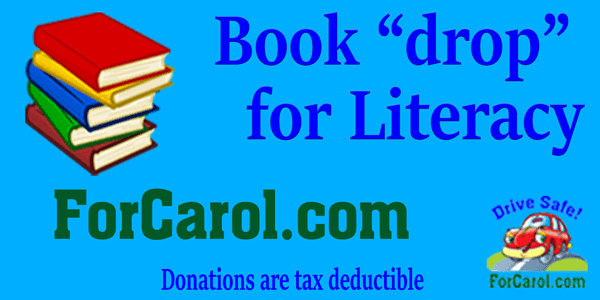 As with the other books, do not get attached to a character as they will most likely die. As “A Dance With Dragons” ends we are left to wonder if two major characters are actually going to die (they are near death after trusted colleagues killed them). Nothing is resolved except (spoiler alert) that……. all the dragons are now free. This book was VERY long (over 1,000 pages) but fascinating. I could not wait to see what happens next, and can’t wait to see how this ends, if in fact it does, in the next book.